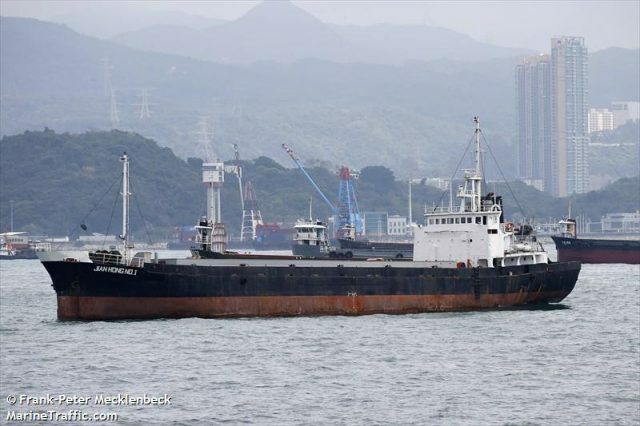 The 71 meter long, 1600 dwt cargo vessel Jian Hong No. 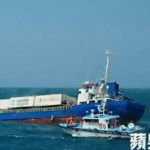 1 sank in the Taiwan Strait near Wenzhou, China. The Jian Hong No. 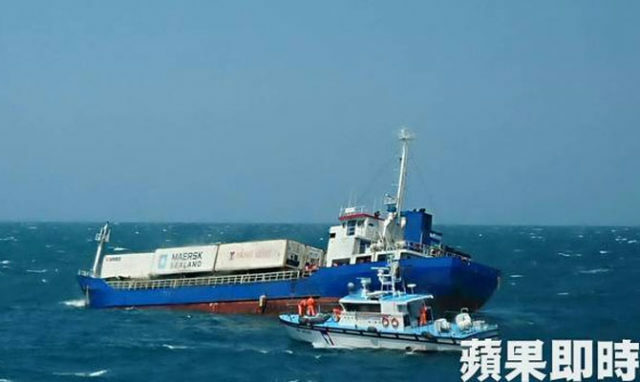 1 was en route to South Korea from Taichung with a cargo of sugar when it sank between Taiwan and Wenzhou. 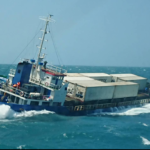 The crew was able to send out a distress call before the vessel sank. 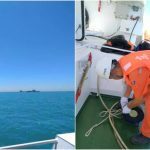 A dual search and rescue operation from China and Taiwan found two crew members of the Jian Hong No. 1 alive. 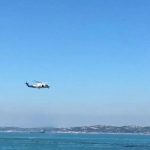 The two were pulled from the sea and hoisted to safety by search helicopters. 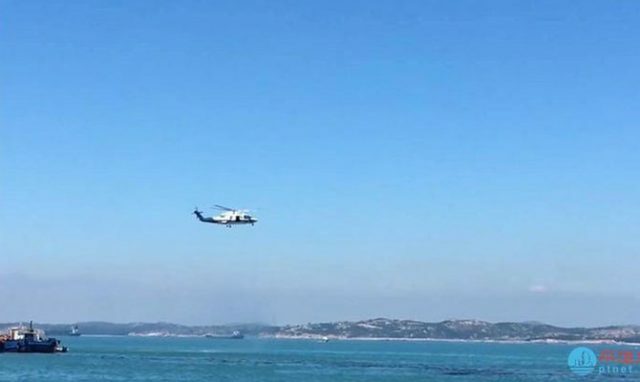 Eight crew were still reported as missing. 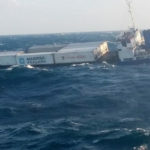 The cause of the sinking was not reported. 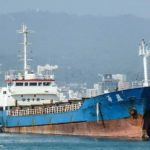 The Mongolian registered vessel was built in 1980 and may have suffered hull failure during the voyage.